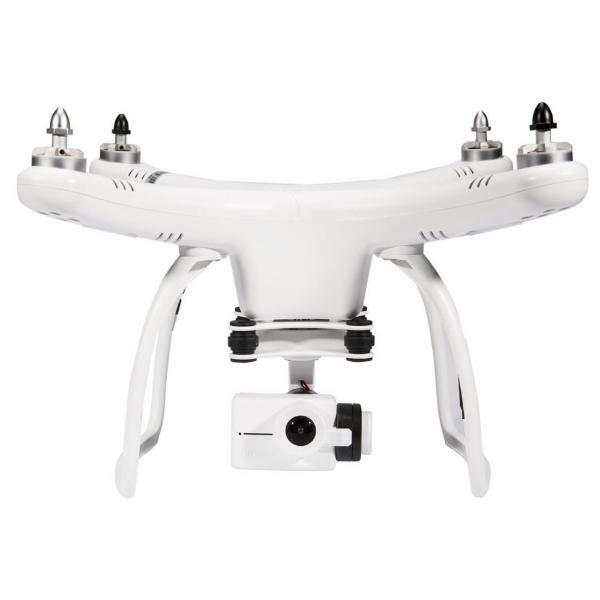 The UPair One 4K is a basic 4K camera drone produced by UPair, a drone manufacturer based in China. They are also known as Shenzhen GTEN INNOVATION Technology Co., Ltd. 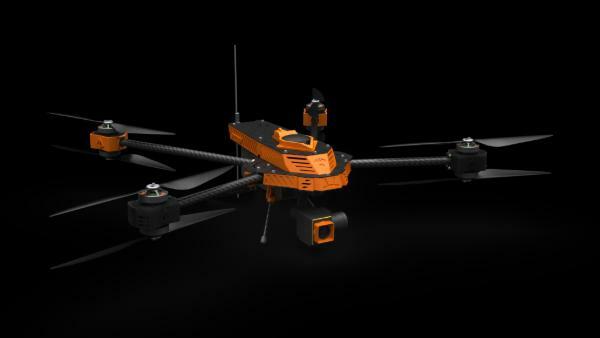 This affordable 4K quadcopter drone features a 16 MP camera. 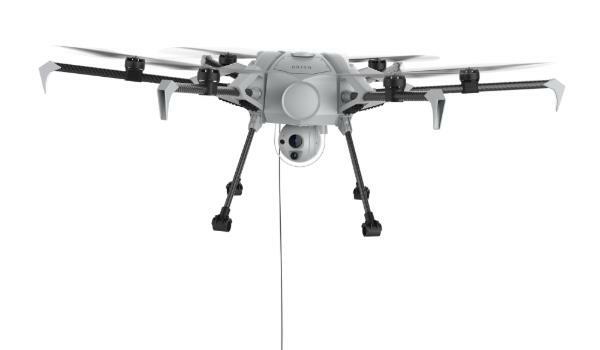 In addition, the drone can record video in 4K and provide a live feed in 480p. The One 4K has a flying time of 19 minutes and a range of 600 m which is great value considering the price point. 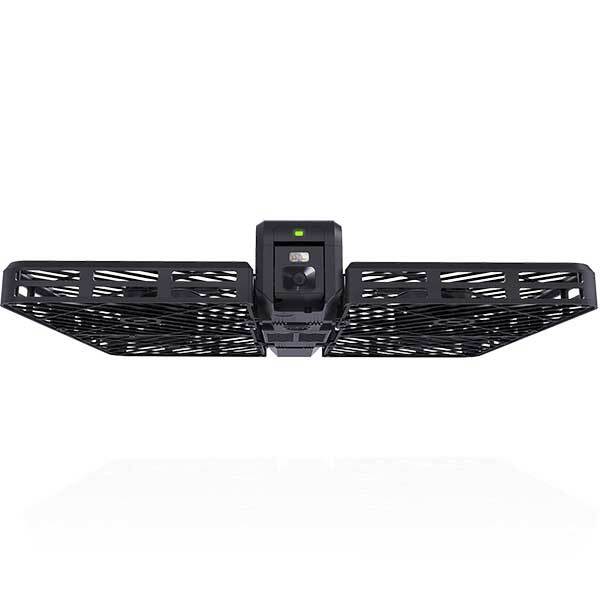 Basic flight modes and features are also available to the drone pilot. These include Return Home (which the drone also does automatically on low battery), Altitude Hold, Follow-Me and Headless mode. High-quality photos and videos: the One 4K is fitted with a 16 MP camera and is able to record videos in 4K resolution. Basic flight modes: Return Home, Headless Mode, etc. 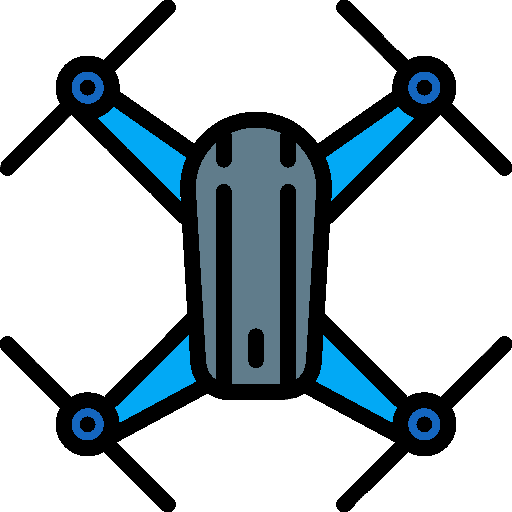 thus allow the drone to be piloted by beginner users. Remote control with 7″ screen: this aerial drone includes an intuitive controller with a large screen. The UPair One 4K is available at the manufacturer price of $379 (check on Amazon). 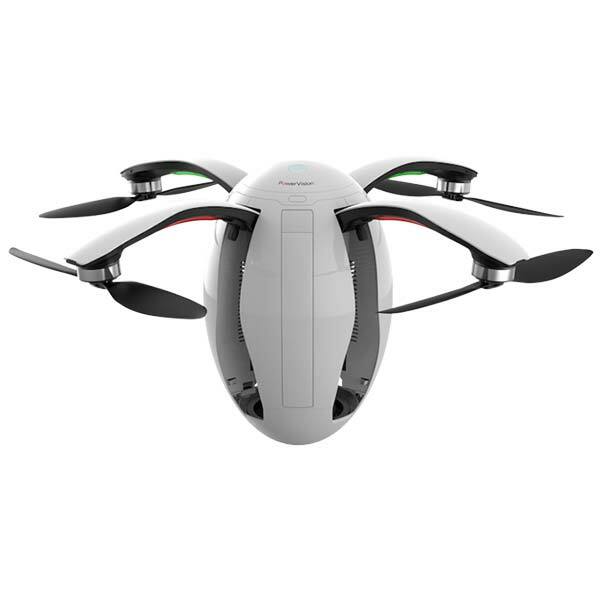 This drone is also available in the following versions: 2.7K Analog, 2.7K HD WI-FI, 4K Plus HD WI-FI.